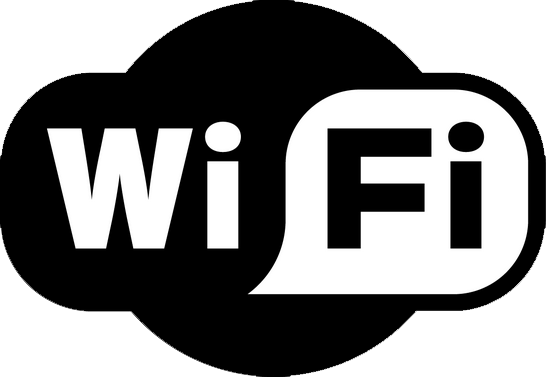 Leo's Fish Bar is now offering free WiFi to all customers. Enabling you to keep connected even when on the move. An average serving of chips contains more than double the amount of fibre found in an average serving of brown rice or bowl of porridge. An average portion of battered cod & chips has fewer calories, at least half the saturated fat and just a tenth of the salt of a cheese and tomato pizza. You can get a third of your daily vitamin C from a portion of chips. Thick chips absorb less oil than thin ones, so chunky chips are healthier. Fish & Chips is amongst the least processed takeaway food available.